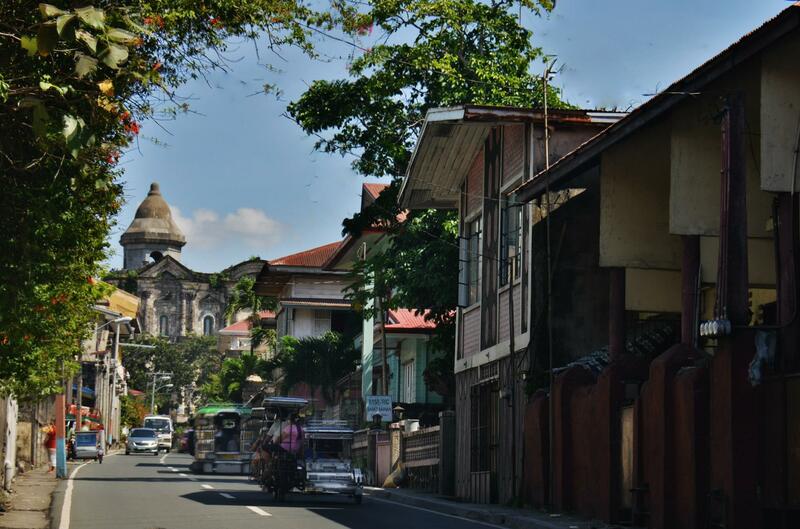 The town of Taal in Batangas is only 2 hours away from Manila, and the escape from the city to this heritage village can be really dramatic. Almost like night and day. 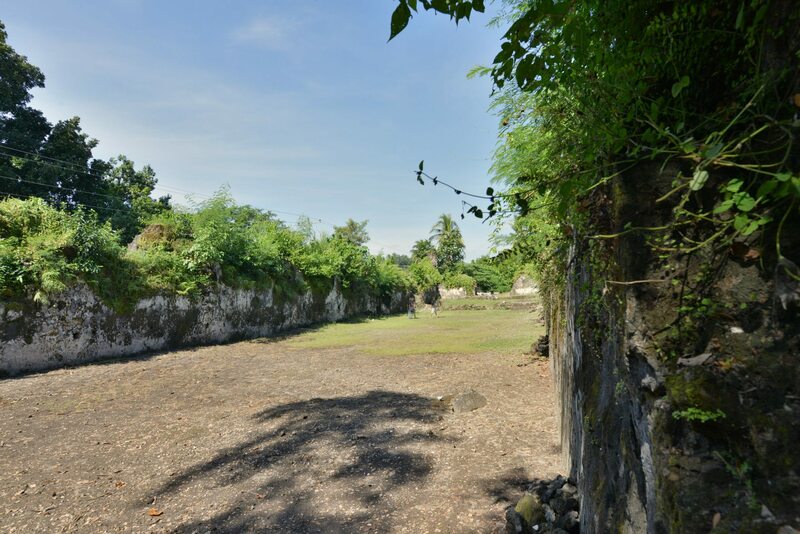 Imagine leaving the skyscrapers and the humongous malls and then allowing yourself to travel back in time to something like 300 years ago. After a very short land travel. 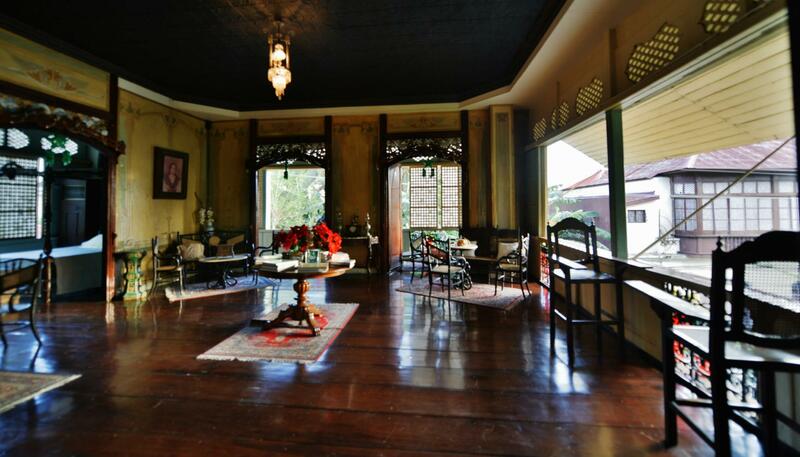 Taal was once the wealthiest town in Batangas and the grand mansions are a testament to its glorious and historic past. 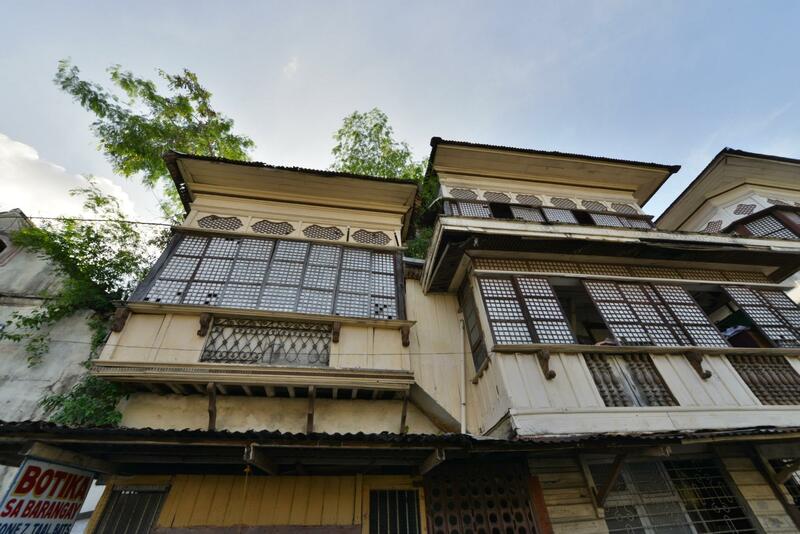 Many of the homes have been preserved and are open to visitors. 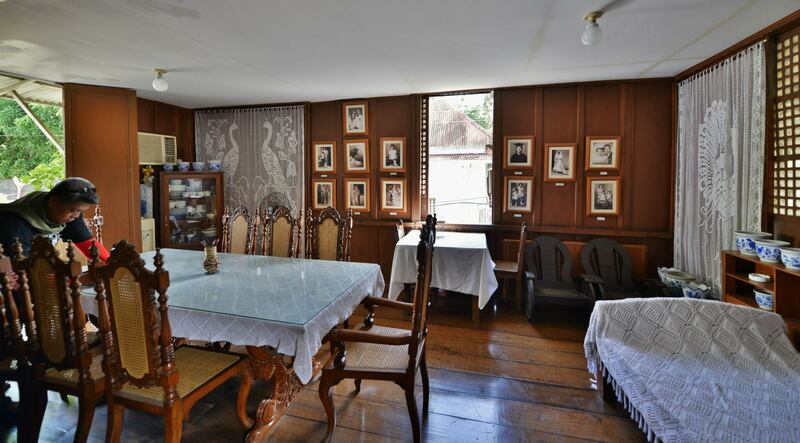 A few have been transformed into cafes and restaurants, while some have opened their doors to visitors for bed and breakfast. 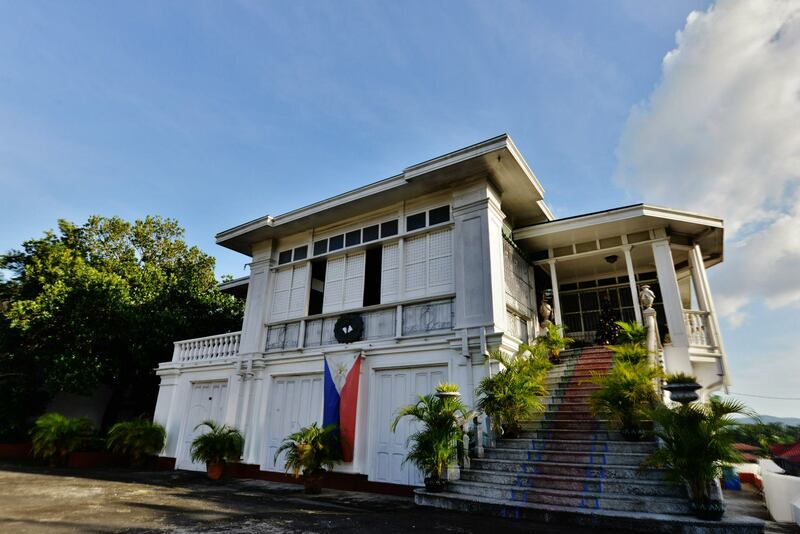 The most noteworthy of the mansions are Casa Villavicencio, built as a wedding gift of a wealthy shipowner to his lady love who was belatedly acknowledged for her role in the Philippine revolution. 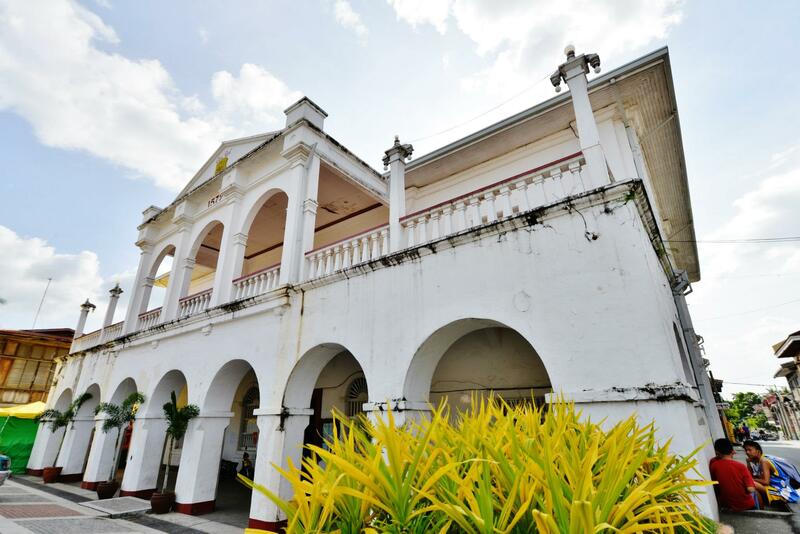 There is also the Gregorio Agoncillo mansion, from where his uncle Felipe Agoncillo was born. The house is now famously known as the White House. 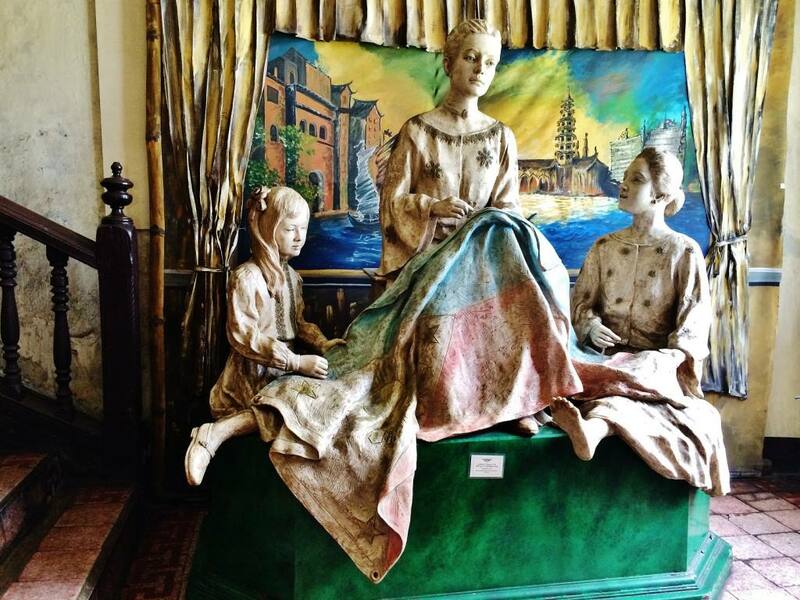 There is Villa Tortuga where visitors can relive the past complete with period costumes. 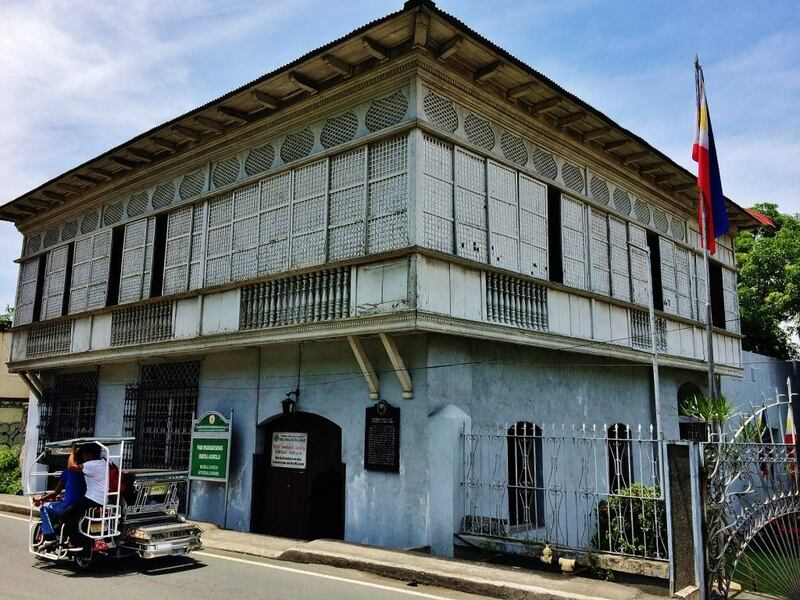 A visit to the Marcela Agoncillo house, probably he oldest of the famous houses, is so informative and is recommended for history buffs. 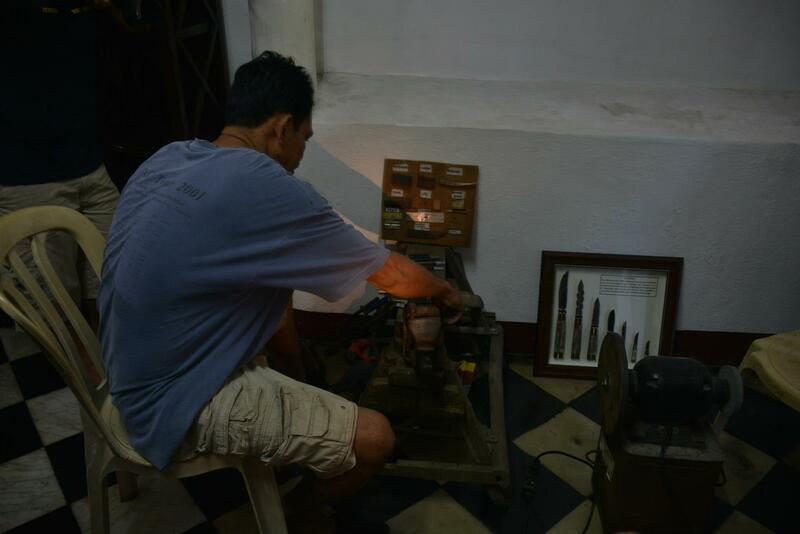 The Apacible mansion allows visitors to see balisong actually being crafted. 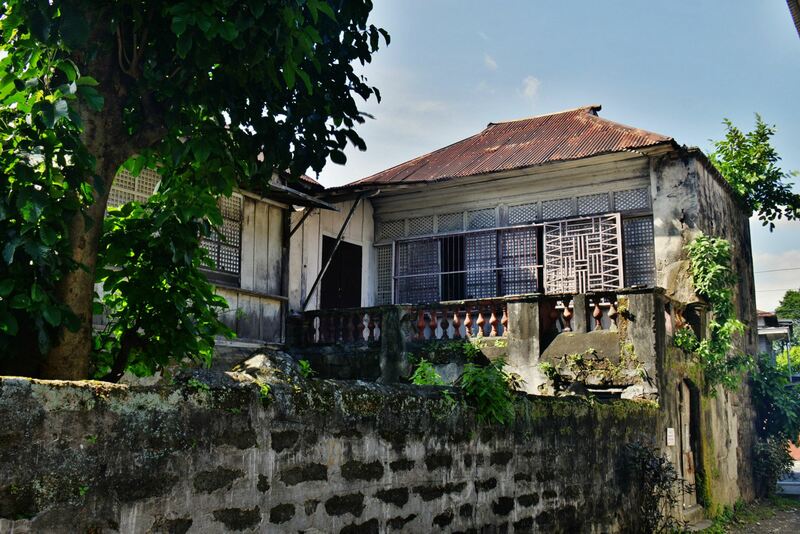 Across from the road is an old house where antique cameras and photographs are exhibited. 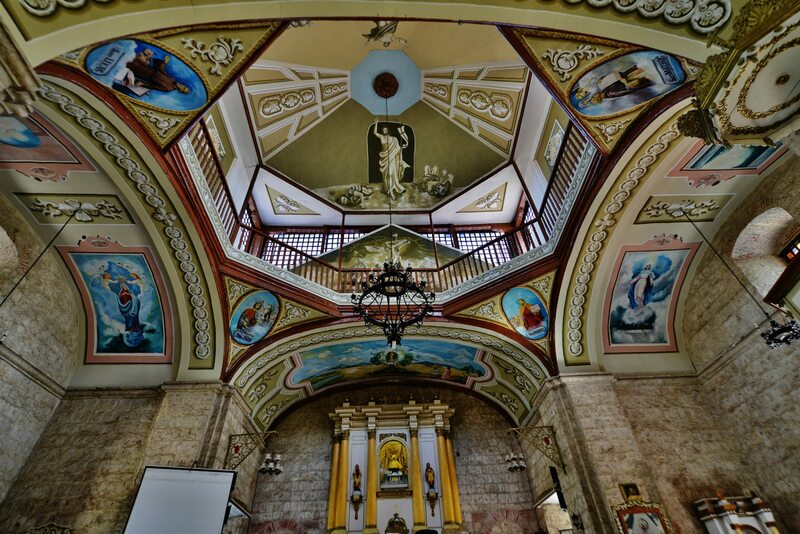 There are also the two most famous Taal churches – – Taal Basilica, the largest catholic place of worship in Asia. 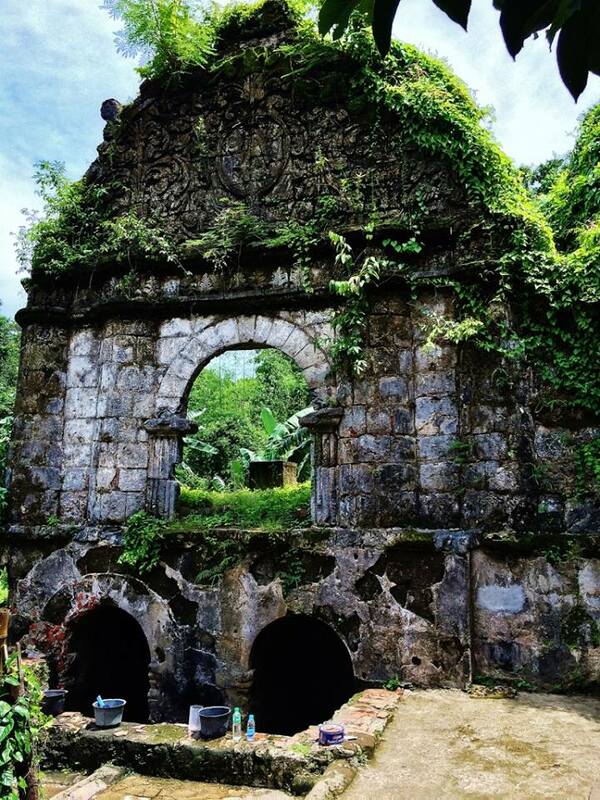 And the shrine of Our Lady of Caysasay, a charming church with an interesting wishing well at the rear section, a few steps up a hill thru the San Lorenzo Ruiz Steps. 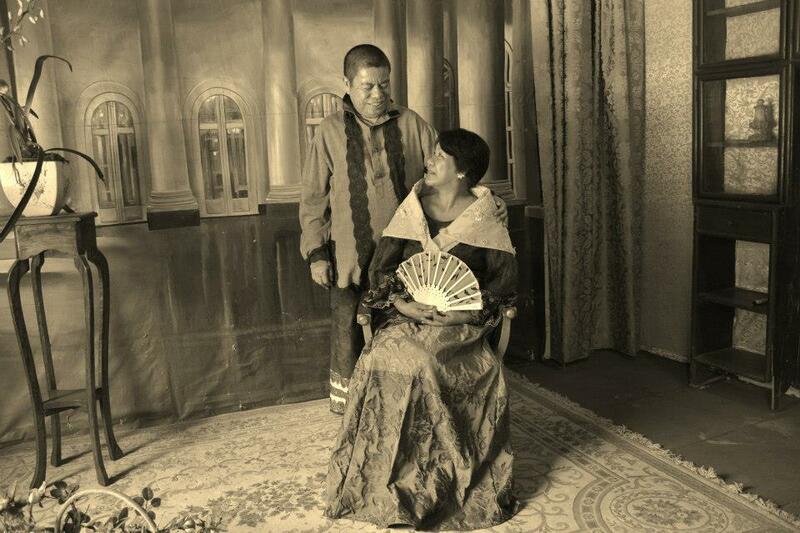 Truly, Taal is a most interesting destination. I have made at least 6 trips in as many months and it seems I will be making some more. 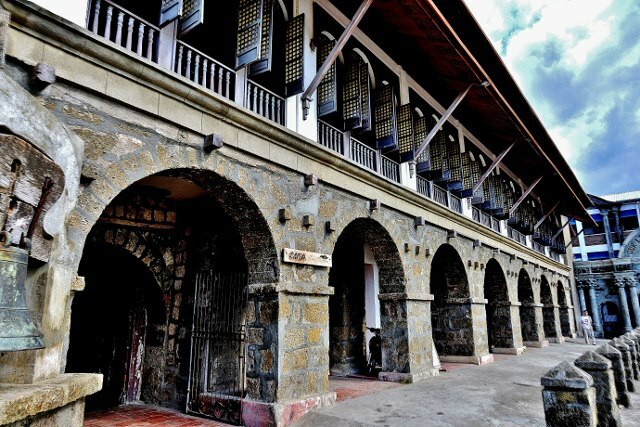 Such is the effect that this town spells on visitors who love history. 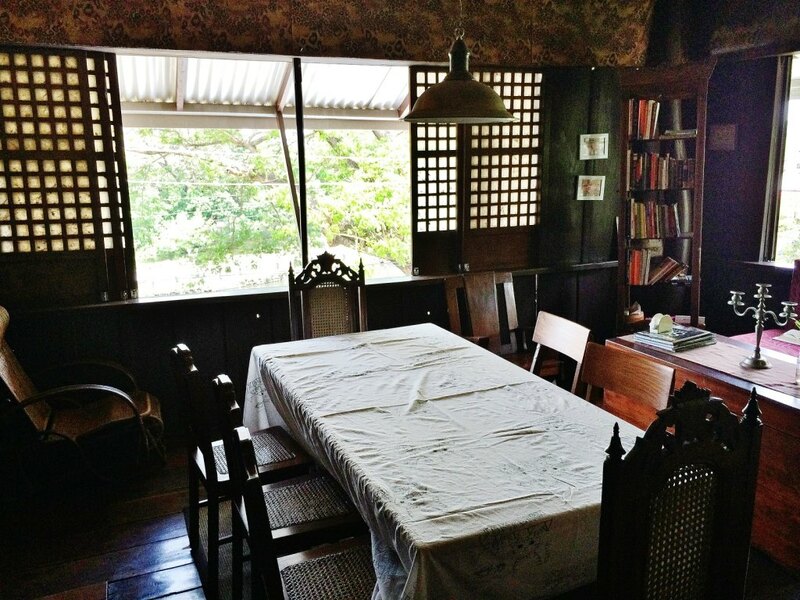 I have also written separately about all these destinations within Taal, including a recommended cafe with bed & breakfast facilities (no, I am not paid to plug this place – – – I went on my own and paid the full amount for the lunch I ordered). 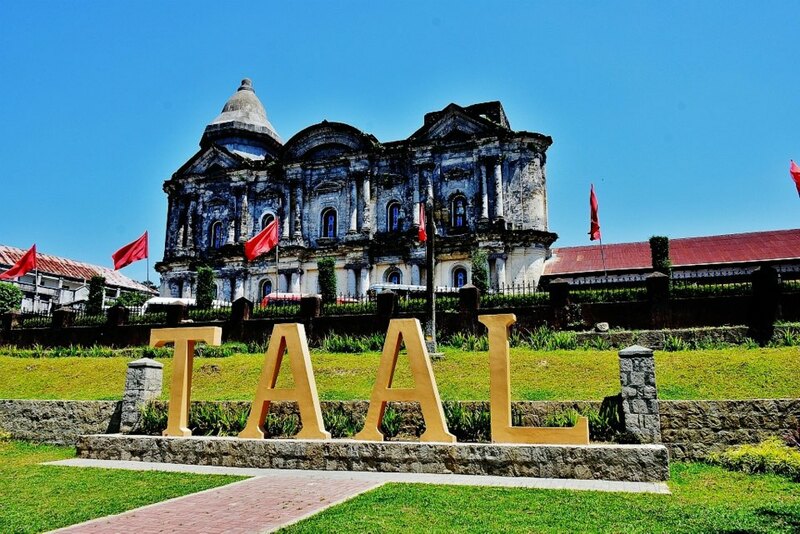 Come visit Taal. And maybe find a piece of yourself thru its past.